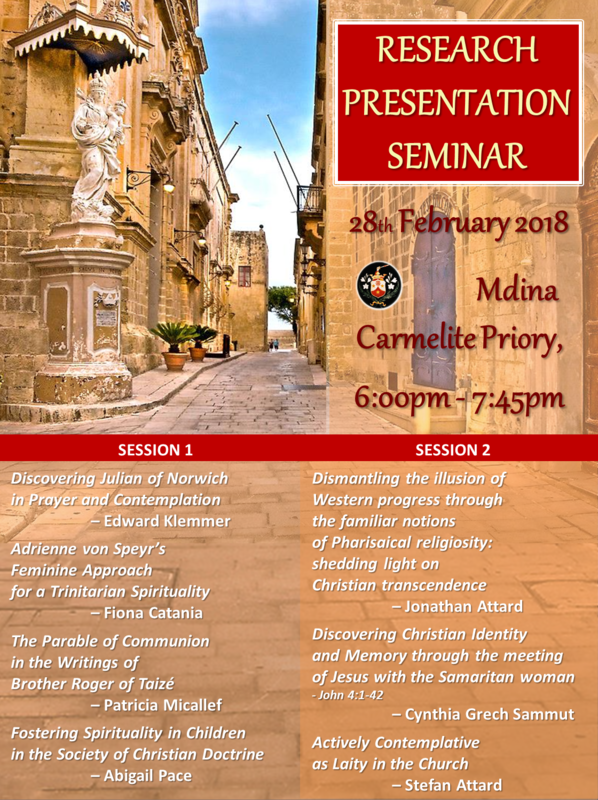 On February 28, 2018, upon the initiative of past alumni, students will be presenting their research in Spiritual Theology at the Carmelite Priory in Mdina. 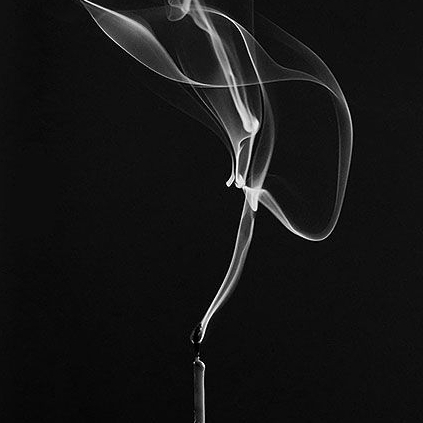 The Carmelite Institute Malta was founded ten years ago on October 4, 2008. The Institute offers courses and seminars in Spirituality, Mariology and the study of mysticism on various levels and moreover cooperates with the Faculty of Theology at the University of Malta to offer an MA programme in Spirituality. 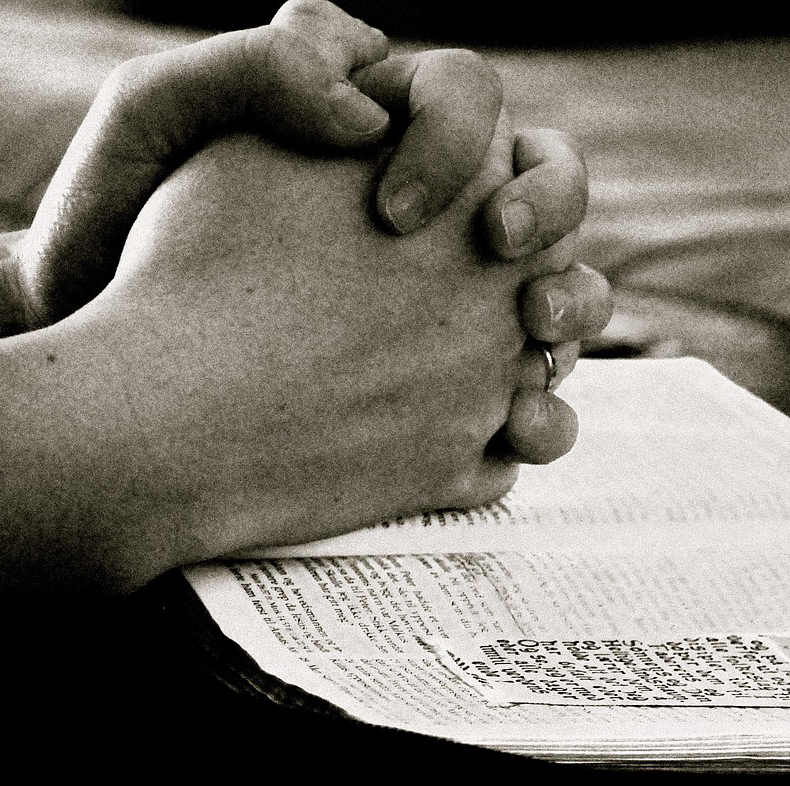 Students enrolled in this programme may opt to specialise in Carmelite Spirituality. The Carmelite Institute supports students who follow the MA programme in various ways and means. Support the students in their research by attending the presentation seminar at the Priory.